© Copyright 2016. 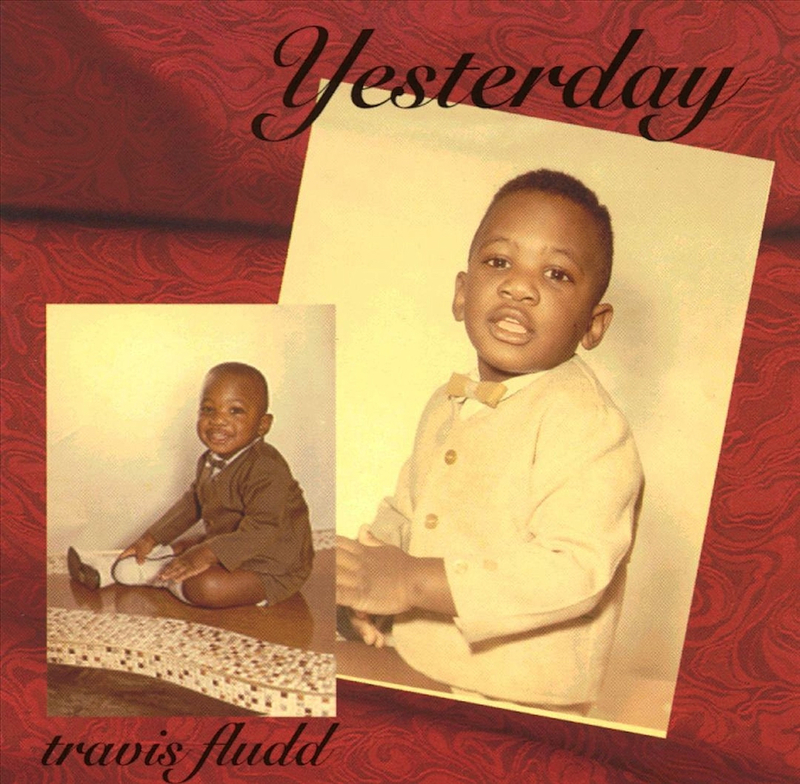 Travis Fludd All Rights Reserved. Yesterday is for all my peeps who are struggling with keeping their commitment to and with God. Derrick Wiggins’ performance on the ivory is tasty and anointed. Special Ed (I got it made) drops some knowledge on Made up my mind. Its gonna be right features the late Ray Harper (Reign with Him Ensemble) and Craig Crawford (The Craig Crawford Players). As Ray’s vocals cuts through the track, Craig enhances it with his soulful sax. Your Love opens up with a stupid guitar solo from Ernie Isley; oh my bad, I mean Herman Brightman, and takes you on a testimonial journey with the assistance of Ray Harper & Reign with Him. Dance With Me invites all who desire healing, freedom, liberty, joy, hope, love….. to praise Him for it in advance with their dance. Don’t you wanna go to heaven? If so, get your house in order, because you definitely don’t want to miss the crazy shebang up there in Heaven! I’ve heard about it, but believed none of the rumors. After tasting and seeing for myself, I can honestly say that I never knew that your love could ever make me feel this way. Are you confused? Stressed out? Tired of real life situations? Let’s talk about peace. Try it, you’ll like it. I Will Follow says it all. Craig Crawford and Fludd lets all know they will follow the Lord wherever He leads. Steel (Smif -n- Wesson) sets it of on Yesterday the remix, blazin’ the tracks with a ________ conviction. If loving you is wrong, I don’t wanna be right. Can someone please share some incite on the theory of Love.